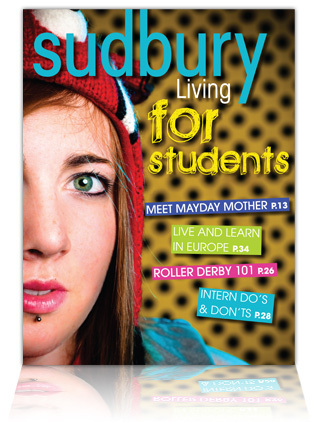 Sudbury Living for students is a resource to help you get to know the city and the many things it has to offer. Even if you grew up in Greater Sudbury, your interests are changing, and you will find the information in this magazine tailored-made for you. 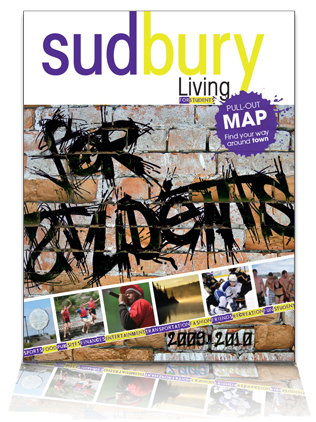 Sudbury Living for students will help you get to know some of the places to have fun, where to find help in an emergency, where to get student discounts, and how to furnish your accommodations on a tight budget. During the school year, you will find news, entertainment highlights, and information you need 24/7 at www.northernlife.ca. Your years as a student will be fun, sometimes frustrating, but never boring. You will face new challenges and learn so much about the world around you. In the process, you will learn a lot about yourself. We are happy to help you on your journey.